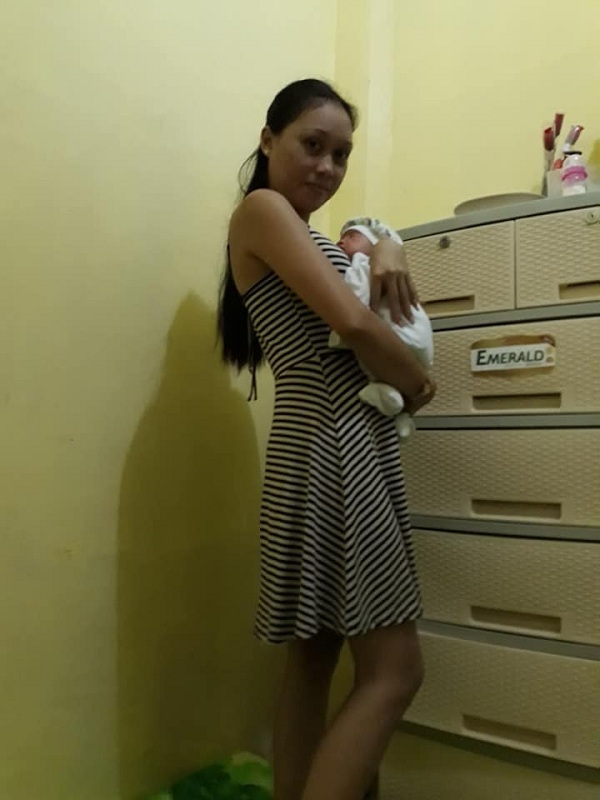 Excited over the birth of her sister Lean’s second daughter, Arlaine S Villosabri posed for a photo with the new baby but the sweet pictures turned scary because her shadow seemed to have other plans. While shadows are certainly not alive, this one seemed to have a mind of its own and appeared sinister. 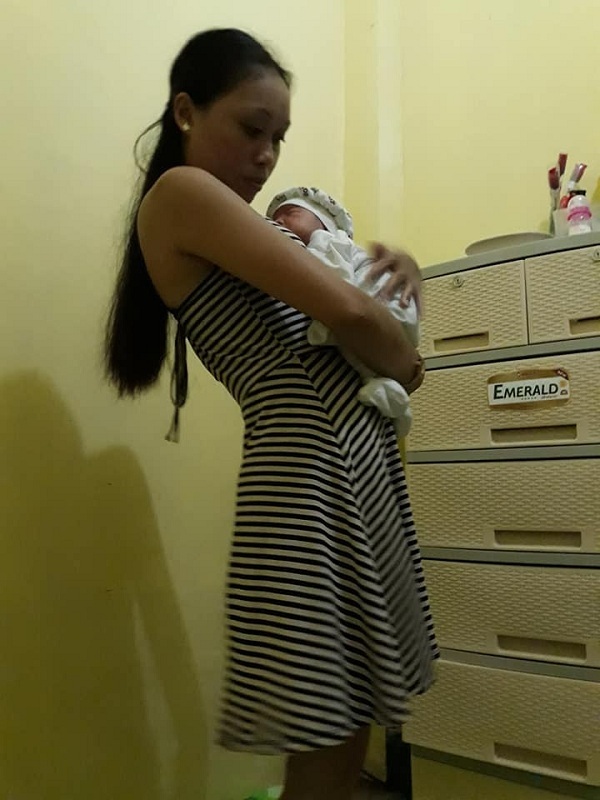 Arlaine was standing up and holding the newborn baby, with her arms folded and hugging the child. But her shadow had a different pose – and it doesn’t look like it was just a trick of the light. It was hunched over, instead of standing straight. 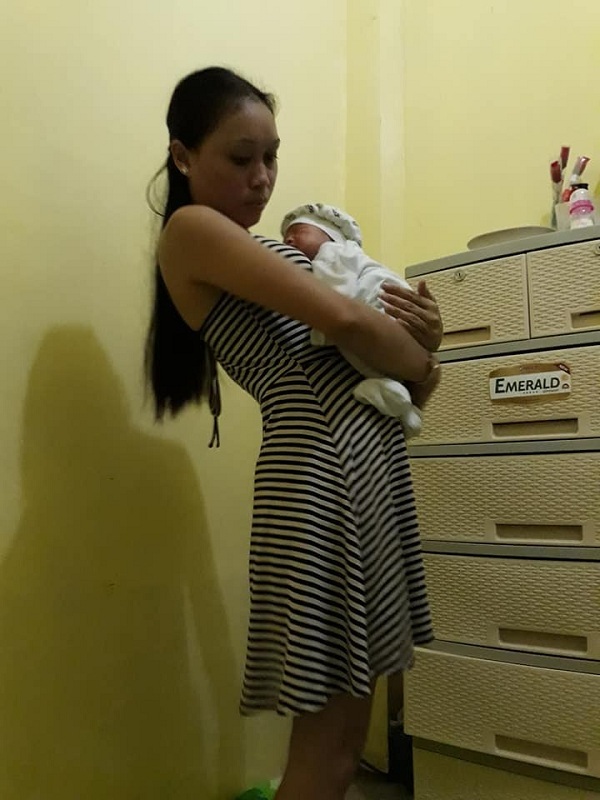 While it was understandable that the child’s shadow wouldn’t appear at Arlaine’s back, it was truly strange that the shadow had its arms hanging down while Arlaine had her arms wrapped around the baby! At first, Arlaine’s sister Lean did not notice the creepy shadow when she checked the photos. It was Arlaine who spotted the strange figure and hurried to tell her sister about it. Since they were at her sister’s parents-in-law at the time, they also showed the photos there. Everyone freaked out, of course. She was advised not to go back to that house ever again as the dark spirit might do something to her. Fearful that something bad might happen, Arlaine shared the photos on social and prayed. The hair-raising experience was certainly scary but we’re glad nothing bad happened to Arlaine. 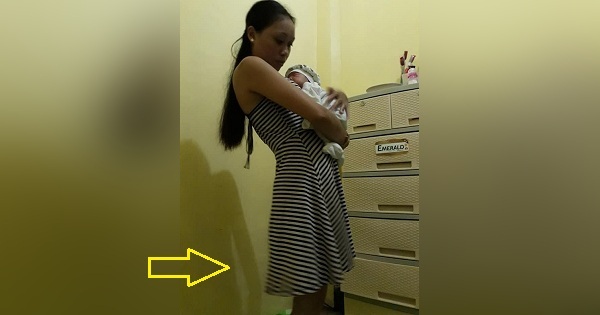 Some netizens laughed at the photos, accusing Arlaine and her sister of photoshopping the dark shadow to make it appear sinister but she denied these, saying she doesn’t know how to edit pictures. Do you think the shadow looks creepy?